​Crystal Palace are weighing up a move to re-sign Yannick Bolasie, after the winger was recalled from a loan spell by Premier League side Everton. 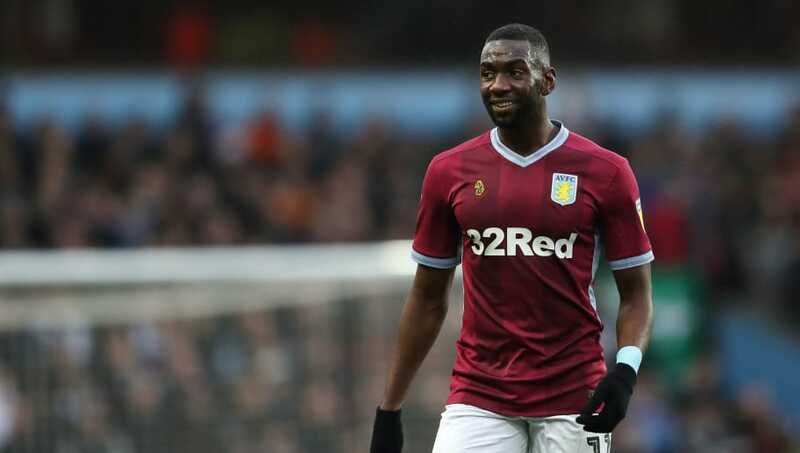 The 29-year-old had spent the first half of 2018/19 in the Championship with Aston Villa on a season-long loan deal. However, Bolasie's loan was cut short by Everton, who look likely to send the player elsewhere rather than reintegrate him into the first team set up at Goodison Park. One reports from ​Football Insider claims that ​Crystal Palace are readying a move to bring Bolasie back to Selhurst Park, where he spent four years before moving to Everton in 2016 for £25m. The DR Congo international has failed to recapture his form that he showed at Selhurst Park first time around, with both ​Villa and Everton showing little patience. Bolasie showed promise initially at ​Everton, but an injury-hit year saw him left out of the team. His spell at Crystal Palace saw him become a fan favourite at Selhurst Park. He made 144 appearances for the London side between 2012 and 2016 and his return would be seen as welcome boost for a team who are struggling as relegation contenders this season. Palace have been on the hunt for real wide options in the transfer market, especially now that ​Wilfried Zaha has predominantly been converted to a more central striker. Bolasie could provide depth and experience in such a vital position. With Crystal Palace three points above the drop zone, they will be hoping to take advantage of a relatively easy run of fixtures, especially with fellow relegation candidates Southampton and ​Fulham up next.